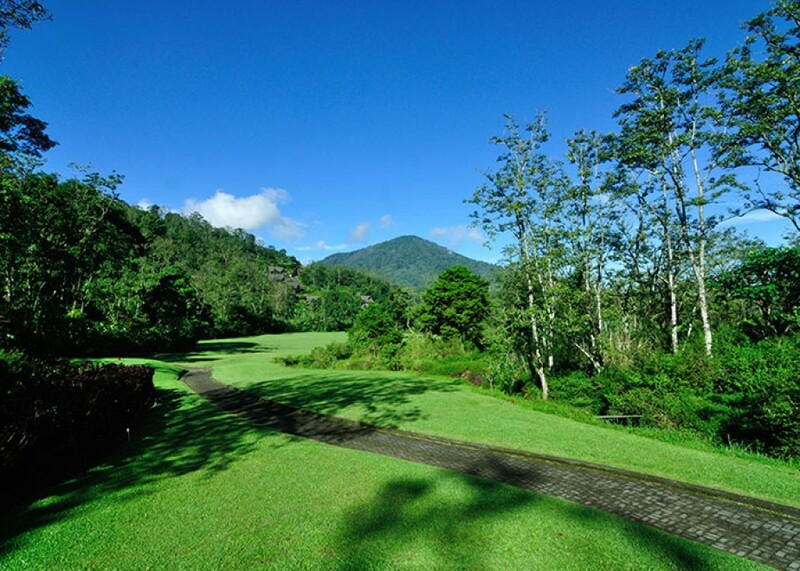 Handara Golf & Resort Bali is an award-winning Golf Getaway that attracts golfers from around world. Recognized as one of Asia’s most iconic course, it was ranked among the “Top 50 Greatest Golf Courses in The World.” by Golf Magazine and chosen as the 2015 winner of the “Best Golf Hotel in Indonesia” by the prestigious World Golf Awards. 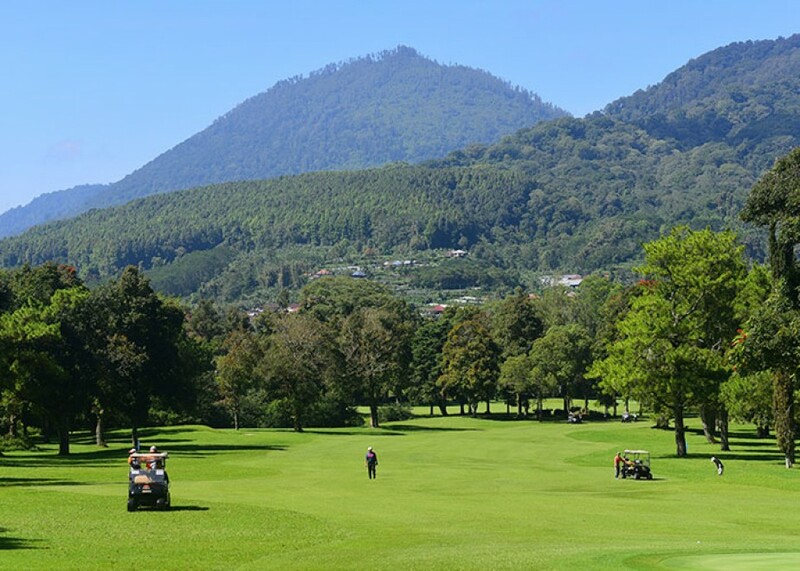 Located up in the mountain of Bedugul, Bali at the 1300m above sea level has made Handara Golf Resort Bali as scenic golf destination in Bali that offers a unique cool weather experience. The deep blue sky, the air fresh, clear and the temperature average between 14-20 celcius degrees. 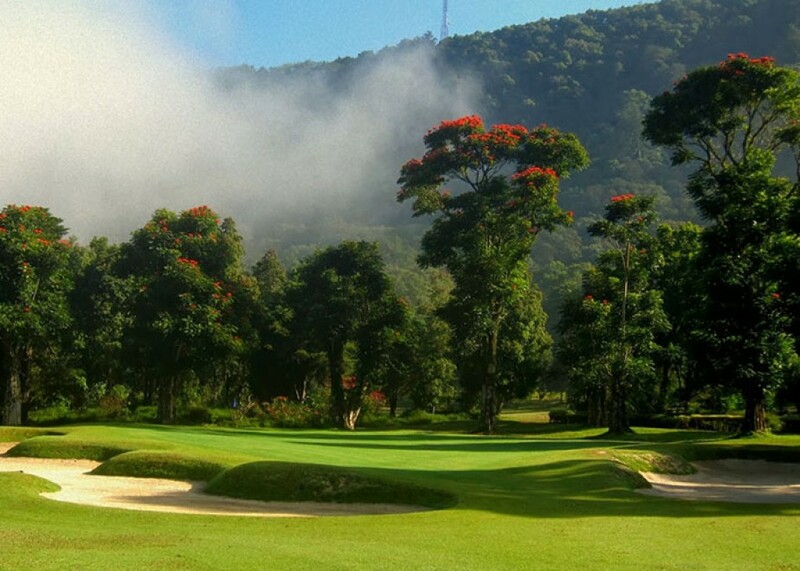 It is the right comfortable golfing place in Bali. 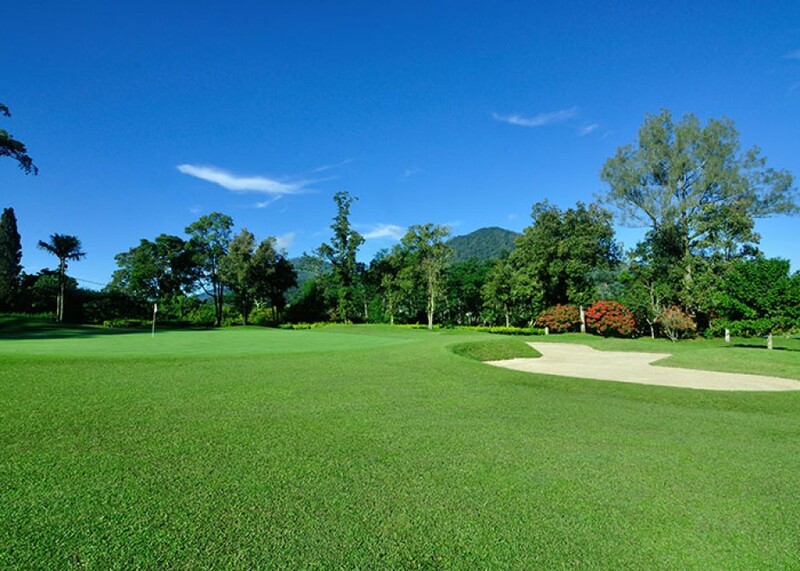 The 18 holes Golf course is one of the most challenging in Asia.